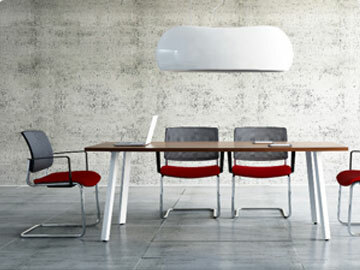 Located in Citywest Dublin the B2B Office Interiors showroom sets a new standard for office furniture showrooms. With two floors of extensive display space you may view a comprehensive selection of office furnishings from the extensive b2b portfolio, covering the full corporate environment. Make an appointment, come relax and enjoy a coffee with us whilst we chat through your requirements.